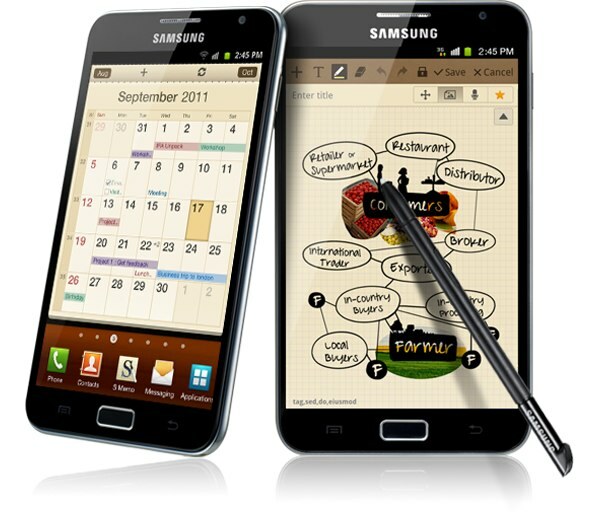 The Note Galaxy is one of the most advanced devices that currently has the Korean company Samsung in its catalog. The truth is that this is a smartphone designed for a more professional industry, interested in working on a digital notebook and a pen or stylus that allows users to enjoy the advantages of multi-touch screen of 5.3 inches, their advantageous applications and innovative connectivity. One major drawback, however, is the battery life. As with all such devices, autonomy remains the Achilles heel of the brands that have yet to resolve its durability. In this article we offer some basic keys to keep working the phone in an emergency situation or to conserve all day the last leg of autonomy of the device. 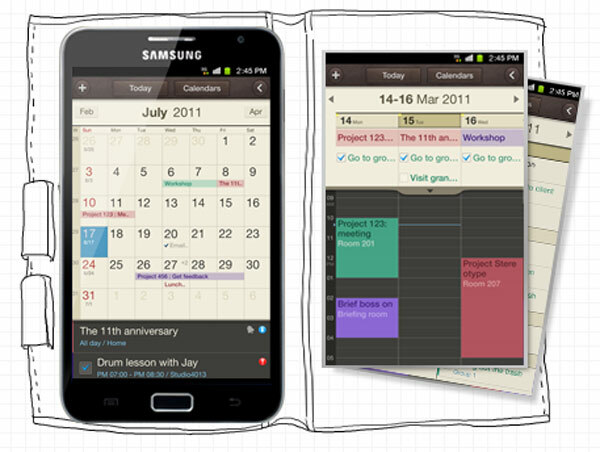 Tricks are simple and quick to configure, useful in a timely manner to keep our device at the time when we need it most. 1) Adjust the 3G connection. If you know you're not going to surf the Internet or receive large amounts of data, you have the option to turn off the 3G connection to work through a slower connection and therefore, less heavy for the autonomy of the device. You'll find this option in the Setup and Connections section. When you get home or back when you need a faster connection you can turn back and continue enjoying the benefits of the information for this Samsung Galaxy Note. 2) Regulates the email synchronization. It is one of the largest consumer functions. If you have the received e-mails at very short intervals, the better you avoid automatic synchronization to check the mail when required, manually. Within the email tool you select this option for the Galaxy is not checking Note every minute if you have messages in the mailbox. 3) Disable Bluetooth and GPS. Two of the most heavy smart phones have to endure, so if you do not need the autonomy of your Samsung Galaxy Note experience great relief. If you have no intention to transfer data via Bluetooth technology and can not be used for any function of geolocation tools, you can go to Settings and Connections section to disable them. 4) Reduce the cost of the screen. Illumination and screen brightness are two great enemies of autonomy. It is true that at this point, manufacturers still have not solved this problem. If you do use the phone on time, we also recommend that you head to the Settings section to reduce the brightness and the illumination. If you will not use the phone to work or to view multimedia content, you can afford. At the same time, we recommend you choose a wallpaper and a static guard and without many colors (if you have it in black and white, great) for either consumption will suffer too. 5) Moderate the volume of the unit. If you turned up too loud, we recommend that you reduce. You can also turn off vibration. Finally, know that using non-genuine accessories can also significantly erode the battery of the device. 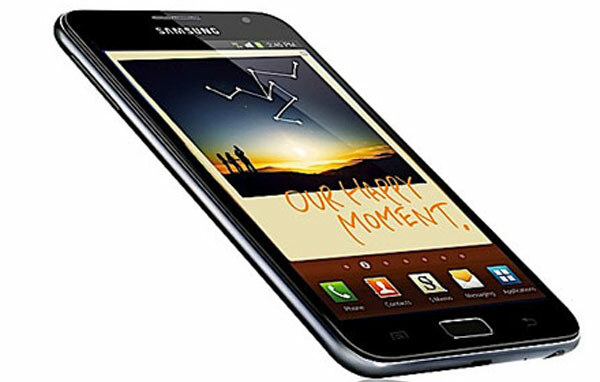 All of these tips, of course, are designed for very specific moments, since it is clear that many of the options that make a phone Note Galaxy really advanced. As you can imagine, this is very personal recommendations you can consider if you need to keep a little longer device battery and charger if you have no hand to feed it with renewed energy.